Midwest Bloggers: Sign-Up for the Meet-Up! EDIT: Due to some extremely unfortunate events, the Midwest Meet-Up is being rescheduled. We will keep you posted with details as they become available. Join us at our first Midwest Meet-Up to socialize and collaborate with a creative community of local bloggers! We'll have a roundtable discussion over lunch to share blogging tips and answer your deepest, darkest blogging questions. Then we'll mingle and share some laughs in the photo booth! Do you need a professional bio photo for your blog's About page? 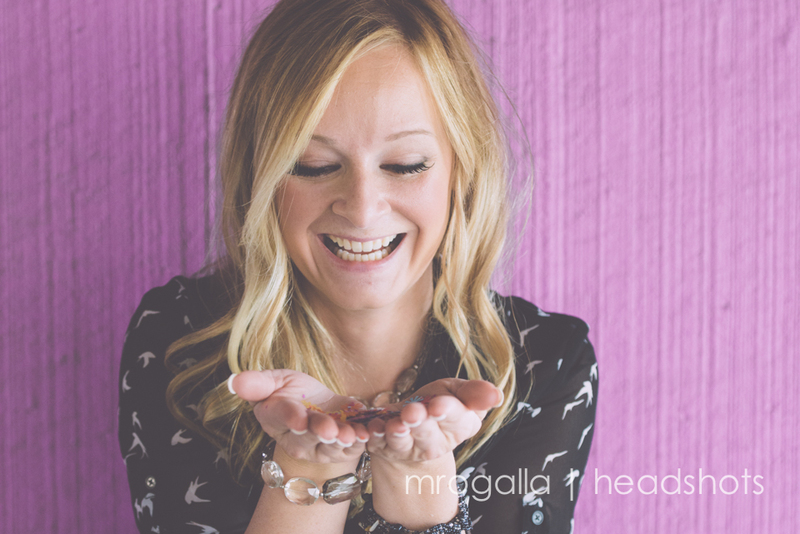 Local photographer, MRogalla Photography, is offering a mini session at an exclusive rate! Each session includes one edited color and b&w image for you to take home with you. Your blog never looked so spiffy! After the event you can even stay to explore West End Architectural Salavage and its four floors of vintage and antique treasures. It's a blogger dreamland! There are a limited number of spots so register today! I'm trying to fit it into my schedule. How many spots are left? Hi, Nora! There are still plenty of spots open. Hope you can make it!